As originally reported in August 2016, Unfiltered objected to having to pay the NSLC a Retail Mark-up Sales Allocation for beer sold out of its brewery, even though it does not sell beer at the NSLC or make use of its services. At the time the lawsuit was filed, this fee was set at 50 cents per litre of beer sold, but was changed in December 2016 to be five per cent of wholesale costs. In a decision released this week, Nova Scotia Supreme Court Justice Glen McDougall ruled that the NSLC had the “statutory mandate” to impose the markup under the Liquor Act, which gives the agency full control over liquor sales in the province. 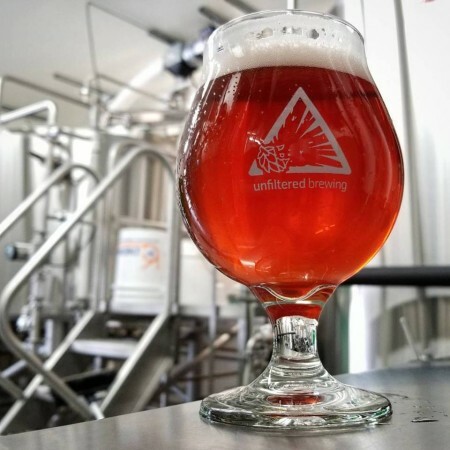 Unfiltered Brewing has yet to comment on the ruling, and its not known if it intends to launch an appeal.